You are welcome to use the image for your personal project. In generaly, check the Copyright and Contact Information. 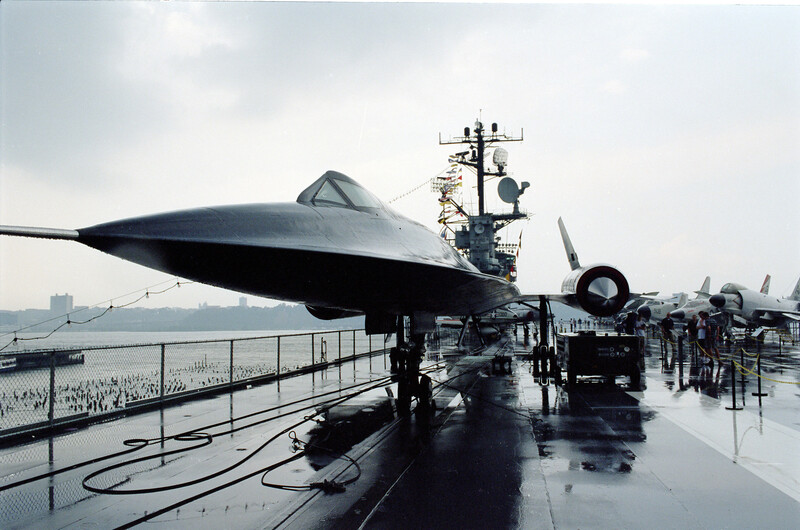 The plane on the Intrepid is not the SR-71, but its predecessor, the A-12.